Kids' chairs that are barking mad from Woouf! Kids’ chairs that are barking mad from Woouf! In the market for a new kids’ chair? We have something kooky and something classic, so whatever your taste, click on through. Let’s start with a bit of fun, shall we? 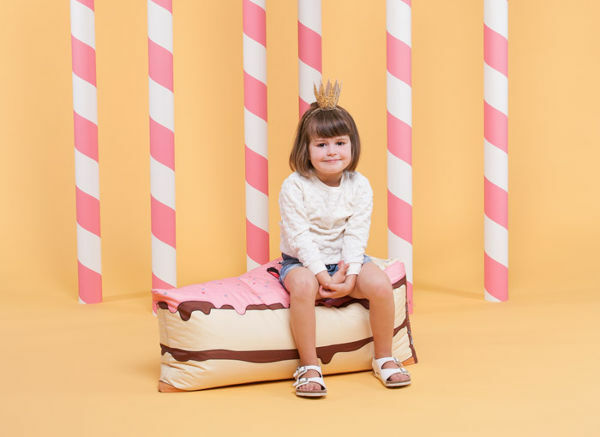 If the kids have ever wanted to sit in a cake, recline on a robot or take a load off on a cupcake, here’s their chance. Woouf! 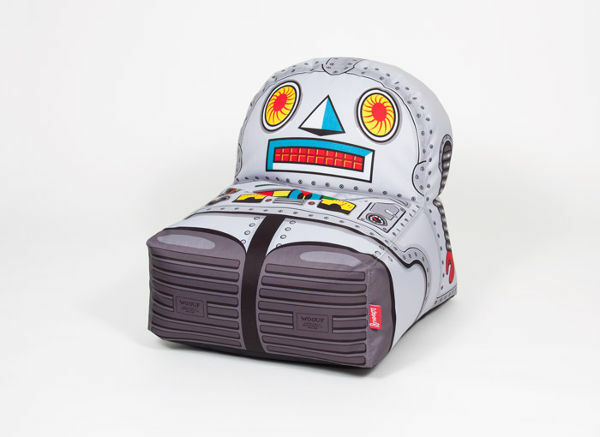 has a pretty cool collection of kids chairs, which are technically more of a bean bag. The outside is made from water repellent canvas, and is machine washable. 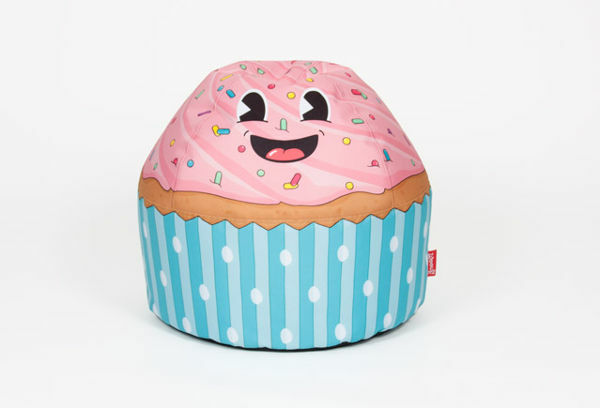 The cupcake is €85, the circus tent is €69, the robot is €89 and the slice of cake is €99, plus shipping to Australia. If your children’s taste is a little more refined, Treasure Chairs have beautiful seats that are all about classic style. 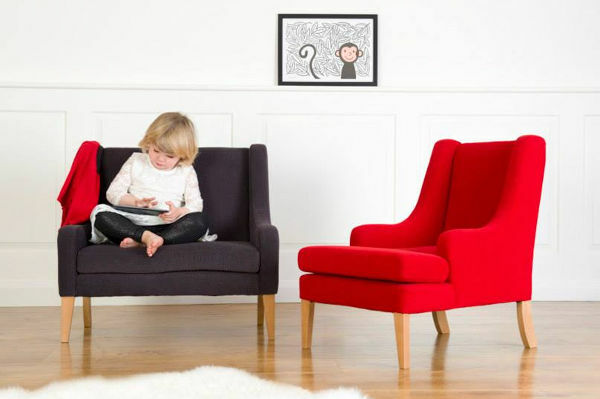 The Treasure Chair (£199) is a lovely little seat for children, which would fit right into any lounge room. 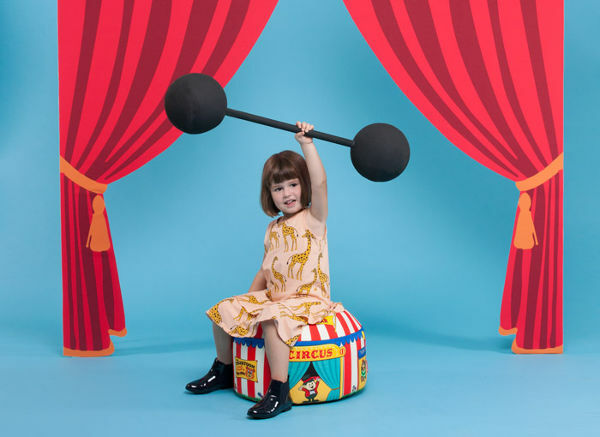 This company also creates a Lounger, for £239, which allows the child to stretch out, and there’s also a Sofa to complete the entire kiddie lounge. Find them at Treasure Chairs, where shipping to Australia is available.